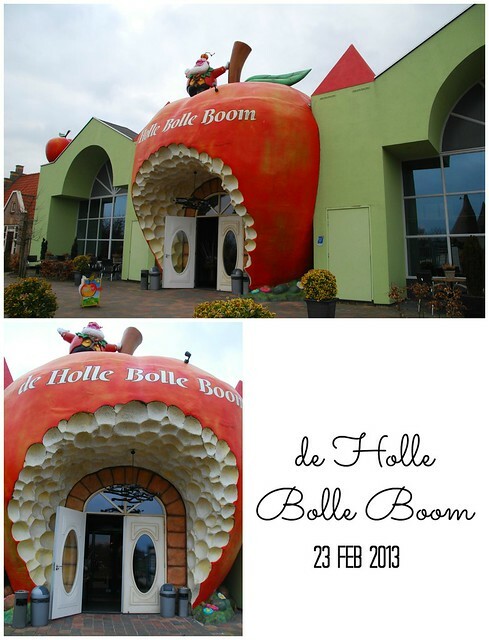 We went to this place "Holle Bolle Boom" last month. It was our first time to go there. The children were very happy. 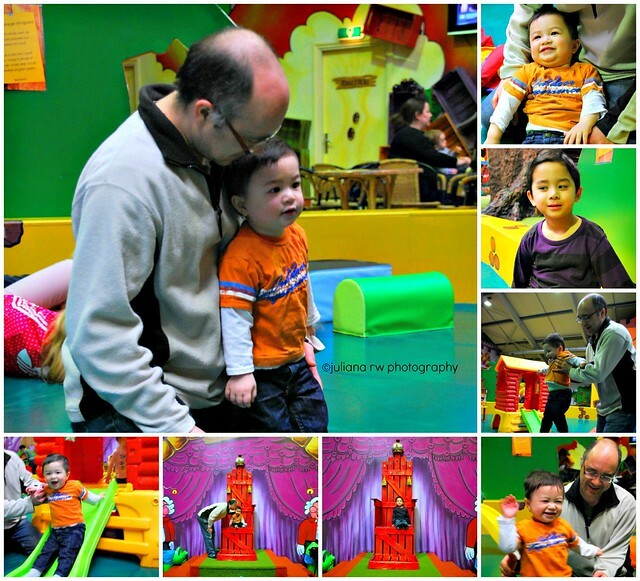 The place is children's paradise. We never saw Jason SO happy and full of energy. He keep asking us when we are going to there again. 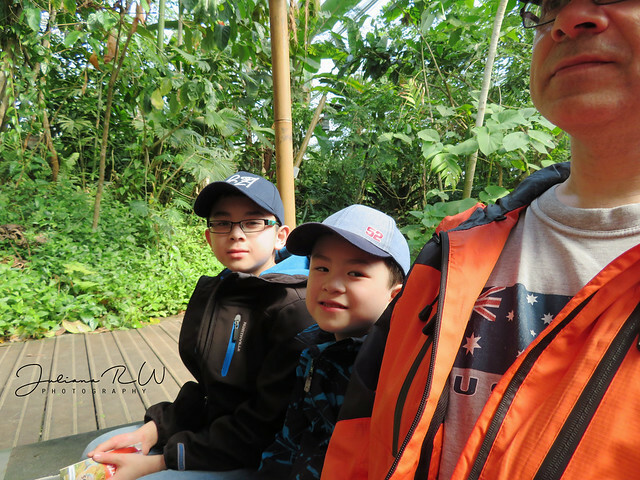 It was not so far from our city but the entry ticket for this place is quite expensive because the parents or adult people have to pay as well. Meanwhile in other "playground inside park" like this, parents doesn't have to pay anything besides the children. But yeah.... So long the children are happy, we are as parents are happy for them too isn't it. If the kids aren't happy, nobody is happy. Thanks for sharing your day! Love your pics! Super cute kids. Your pictures came out amazing. Excellent post thank you!! Wow looks like a great place for kids!